You want to feed your dog the best, but with so many options, how do you choose? Raw? Freeze dried? Canned? Kibble? Specialty? Finding the right dog food for your pet is as simple as talking to one of our staff. A Four Paws expert will give you the expert advice you need to make the best choice for your dog’s best quality of life. Dry dog food is popular. Affordable, easily stored and typically easily digestible for many dogs, dry dog food is made by combining and cooking ingredients, which converts starches into a digestible kibble and also sterilizes the formula. Choosing the right dry dog food takes matching a high-quality brand’s ingredients to your dog’s breed, dietary needs and stage of life. Many brands of freeze dried foods are as simple as “just add water and serve.” Choosing freeze dried dog food provides your dog with the benefits of feeding a homemade raw diet. Freeze drying the ingredients means the food is as close to fresh as possible. This is a great choice for dogs with allergies or food sensitivities. Specialty dog food is a great choice for dogs with sensitivities or allergies and need a special ingredient formula for their skin or digestive systems. Or, for dogs who need to lose a few pounds or watch their weight. Whatever your dog’s special needs, we carry a specialty dog food to address them. Canned food has more fresh meat, poultry and fish, so if you have a picky eater, this may fit the bill. Canned dog food can be stored for quite a while, but must be refrigerated once open. Breed, age and dietary needs can help determine the best canned dog food for your dog. A raw diet is nutritious for your dog and an appropriate diet for most species. It provides great nutrients without all the prep on your part, making it a great choice for busy people who want to feed their dogs raw meat, organs, fruits and vegetables. And, dogs… they love it. Running short on time? Let us save you a stop. 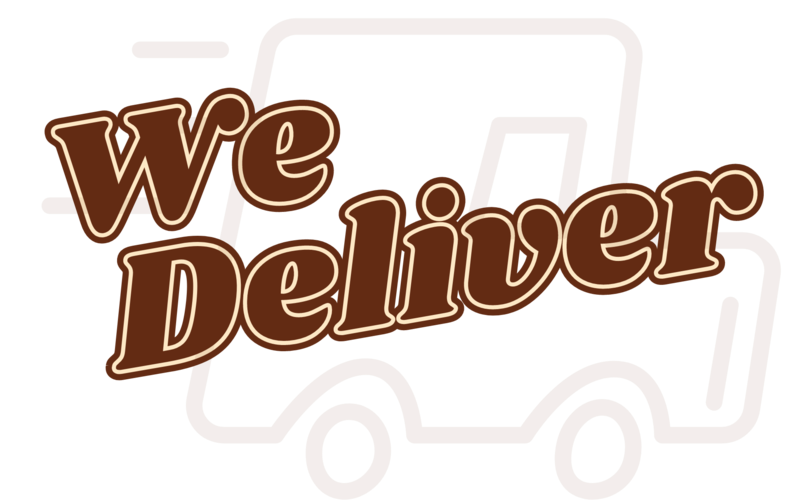 Dog food delivery service is free within a five-mile radius of our Olathe location with a minimum purchase of $35. If you are just outside of our five-mile radius, we deliver up to a 10-mile radius of our Olathe location for just a small $5 fee with a minimum purchase of $35. Note: If you’re ordering frozen raw dog food, someone must be available to receive the delivery.